Even though the thermometer might not yet show it, Spring is officially here. 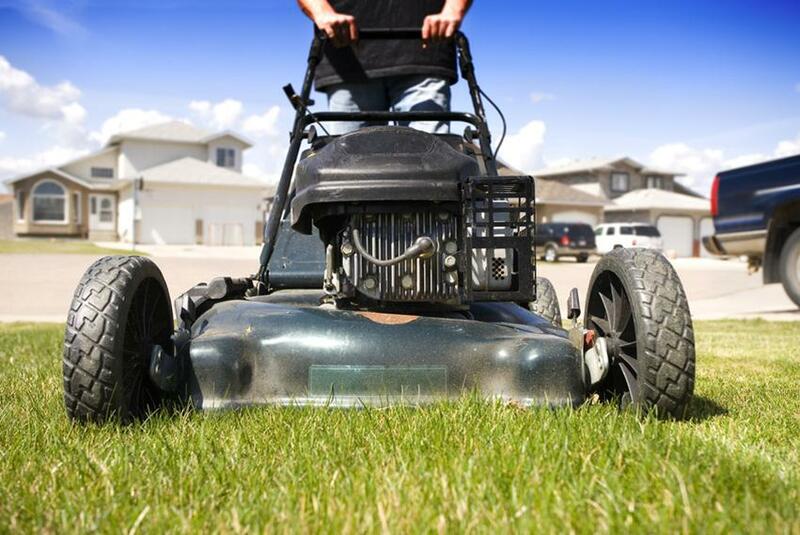 A healthy lawn starts with spring maintenance. Winter can alter soil pH, compact the soil, and create conditions friendly to weeds and disease, so it's crucial that you properly clean, fertilize and mow your yard early in the season. So what can you do when winter's receding snow reveals bare spots, invasive plants and other problems with your patch of green? Don't panic -- break out the broadcast spreader and click through our list of spring lawn care tips.